On July 14, 2016, Design & Promote is hosting a free seminar at the Naperville Area Chamber of Commerce to debunk website security myths and reveal the reality of website hacking dangers to keep your business protected. How safe from hackers, malware, and other predators is your website? All too often, website security is an issue that is overlooked, leading to costly website repairs. When you create a new website, your aren’t done; websites require constant updates and maintenance to be effective. In fact, 73% of WordPress websites are currently vulnerable- that’s nearly 55 million WordPress websites. 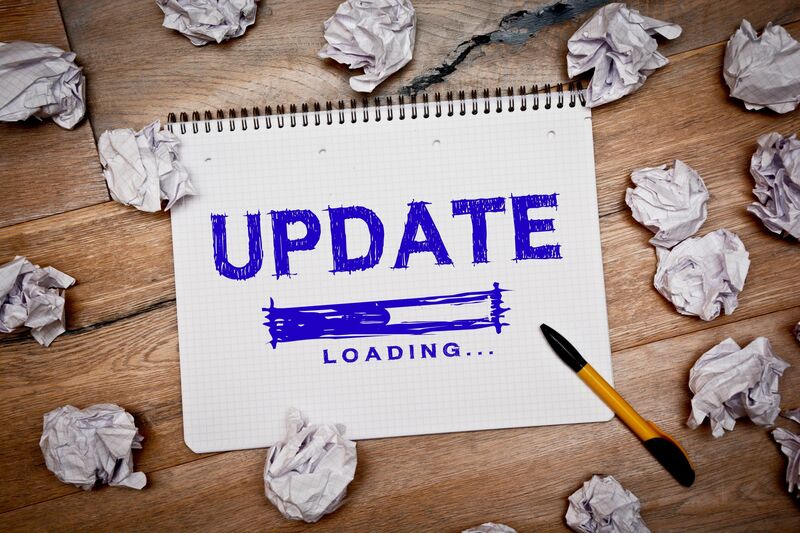 If you haven’t updated your website in the past week, then you are probably one of them! Luckily, websites can easily be better protected with the proper security strategy. This July, Design & Promote has teamed up with WebClinic Pro to explain website security to local businesses and individuals in “Debunking Website Security Myths.” The presentation is offered as a free seminar in Naperville, part of Design & Promote’s series of free monthly seminars that are open to the public. Whether you are an individual with a personal site you created at home, a business with a web design and hosting team, or somewhere in between, join our free seminar in Naperville to learn how to prevent costly website damage by hackers. For any questions regarding the event, contact us at Design & Promote! When: Thursday July 14, 2016 from 3 to 5pm.